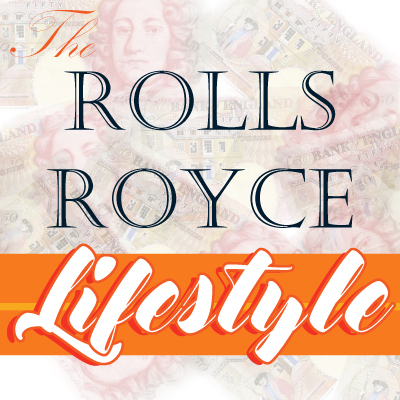 The Rolls Royce Lifestyle by Credit Angel. Previous Previous post: The Price of Litter. Next Next post: Lottery Winners Who Went Broke.